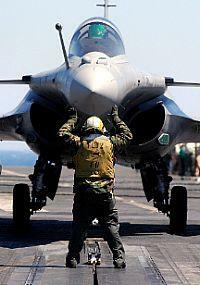 French fighter aircraft performance, F-22, JSF F-35, Typhoon, etc. As I have been told that this post about Rafales vs Eurofighter Typhoons, F-16s, and F-22s left some in disbelief, I believe it is fair to point out that some elements were written in bold typing as « rumours », and the publications quoted were not « filed » as rumours though it might have been some rumours as well – who knows, indeed? Many (on a global basis – which means not everybody) people still believe that no Rafale could outperform any F-16. Let us watch hereafter (in French, sorry). For those who cannot speak French, it is mentioned in this video that the Rafales defeated the F-16s in a US AFB, and the score would have been 6 – 2. Well, let us go back to the previous Rafales’ performance post for I have not added further information I had read before from a remarkable Swiss aviation specialist’s website: AVIA NEWS. Pascal – AVIA NEWS webmaster – let me quote his analysis according to which the Rafale obtained the best score (95%) among the fighter aircraft evaluated for choosing which will replace the Swiss Air Force’s F-5 Tiger. The other two competitors were the SAAB JAS-39 Gripen, and the Eurofighter / Typhoon. I am going to update my previous article about this figure. Well, we must admit that the JSF / F-35 Lightning II is the best fighter among those that were assessed. However it was a close shave, wasn’t it? Do you really think that a serious R&D organisation is used to issuing so-called inaccurate reports? Do you really think that a DGA/CHEAr research director would recognize that the Rafale can be on a par with the JSF / F-35 Lightning II? This is what happened during a symposium (colloque) in January 2006. As a conclusion, many people still believe that F-16s can outperform Rafales, MiG-29s, Eurofighters, and even Su-27s. This is not an illusion. RAFALE vs Typhoon/Eurofighter, F-16s, and even F-22Raptor! Guess which gives the others a rough ride? Strange as it may seem, the French have not managed to export Rafale fighter aircraft so far… However, the Rafale has been deemed to be an excellent fighter aircraft so many times – formidable in dogfighting, awesome when it strikes, and its superb CATIA-designed streamlining turns it into a feline grace nonetheless redoubtable whenever it is to be challenged in the skies. – Rafales – thanks to its RCS (Radar Cross Section) – would have beaten F/A-18s Hornet. 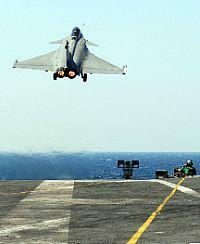 – The Rafale was onboard American CVs (aircraft carriers) in 2007, 2008, and 2009. The rumour in forums spread about American fighter aircraft that could not stand the Rafales’ level of performance during exercises. But who knows, actually? However, some other elements have also been reported. They do not come from forums or blogs. So, can they be called « rumours »? For instance, I still remember an article from The New York Times dated July 16th 2006. It was reported that the Rafales could outfly F-15, F-16 and F-18 opponents in dogfights. They also won against F-15s and Eurofighter Typhoons in technical and performance evaluations . The American media paid tribute to the French jet but almost nobody knew that in France at that time. How bizarre… Well, it must be admitted that there is a curious fad in France that consists in criticizing everything that works. Moreover, the former Red Arrows team leader – Peter Collins – stated last month that it should be done justice to this aircraft for the Rafale would be according to him – as he had just flown a standard F3 Rafale – a « war-fighter par excellence ». 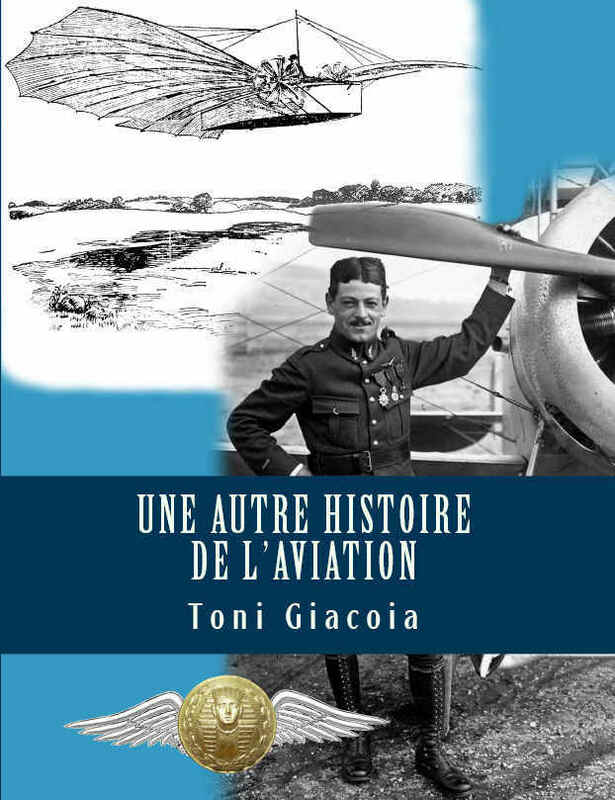 He added that he deemed the Rafale to be the best and most complete combat aircraft that he had ever flown. He concluded in saying that if he had to go into combat, on any mission, against anyone, he would, without question, choose the Rafale. Not to mention Rafales outperform F-16CJs in targeting while in air-to-air and ground attacks thanks to the Rafale’s FSO – Front Sector Optronic. I read from a remarkable Swiss aviation specialist’s website: AVIA NEWS. Pascal – AVIA NEWS webmaster – let me quote his analysis according to which the Rafale obtained the best score (95%) among the fighter aircraft evaluated for choosing which will replace the Swiss Air Force’s F-5 Tiger. The other two competitors were the SAAB JAS-39 Gripen, and the Eurofighter / Typhoon. La première confrontation engageant quatre Rafale contre quatre Typhoon s’est terminée par un 4-0 en faveur des Français. Malgré, explique-t-on, l’emport d’un armement air-air fictivement dégradé. Après avoir un peu dégradé encore l’armement, le Rafale l’a encore emporté, 3-1.